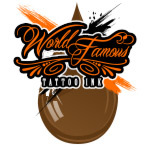 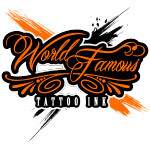 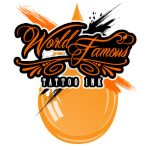 World Famous Tattoo Ink is blowing up the tattoo scene with their amazing line of professional tattoo inks. 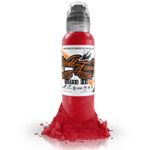 Strong, crisp blacks, perfect greywash and vibrant, popping colors make World Famous Tattoo Inks stand out from the rest. 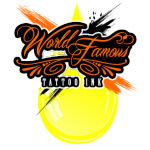 Joker Tattoo Supply is proud to be an official distributor for World Famous Tattoo Inks. Feel free to give us a call at 1-800-860-0254 if you have any questions regarding World Famous Tattoo Inks.